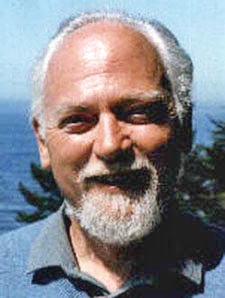 Martin Wagner, who maintains an important site in Austria for his Robert Anton Wilson research (German version here, but also see his English version) has an important new project: A collection of documents that annotate Robert Anton Wilson's Cosmic Trigger book. More soon when this launches. Follow Martin's archive on Twitter.